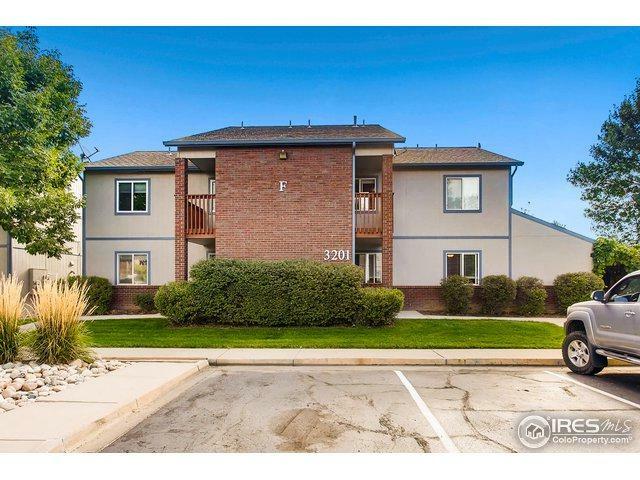 End- Unit condo in a quiet, scenic location, but close to Old Town Fort Collins. 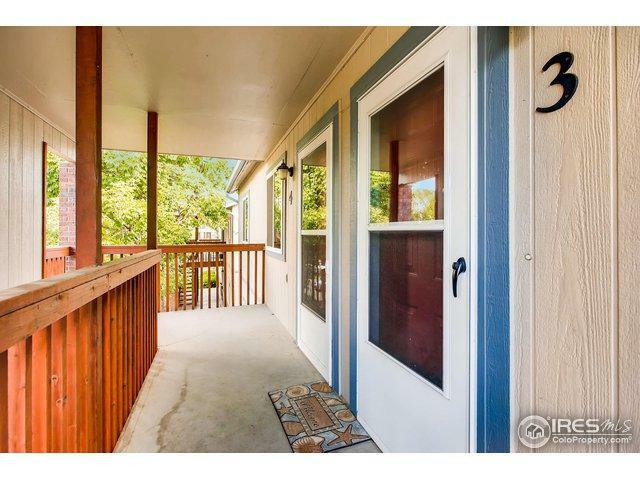 Vaulted ceilings and large deck overlooking green belt. 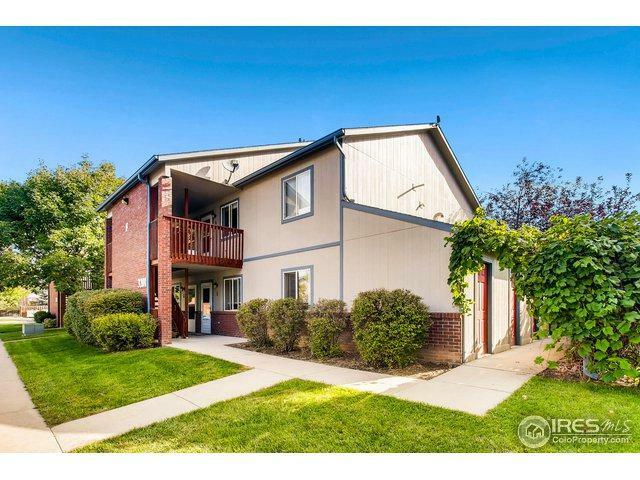 Walking distance to Cache La Poudre schools, Laporte Pizza, Swing station and bike trails. New flooring, appliances, washer/ dryer, light fixtures, updated bath, 2 year old high efficiency hot water and radiant floor heat- No furnace to maintain! 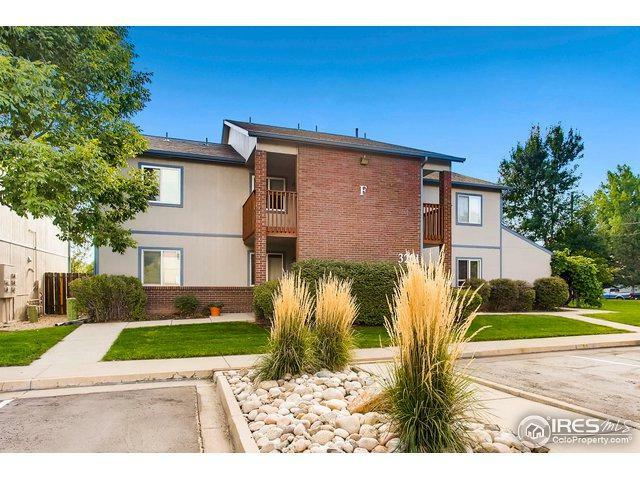 Don't miss this beautiful condominium in beautiful Laporte! Listing provided courtesy of Julie Maxwell of Windermere Windsor.